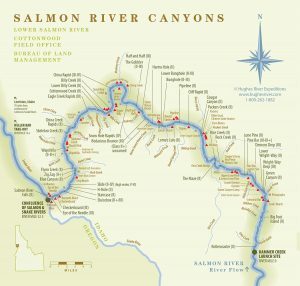 Salmon River Canyon offers roller coaster rapids, perfect swimming water, and wonderful basalt canyonlands. 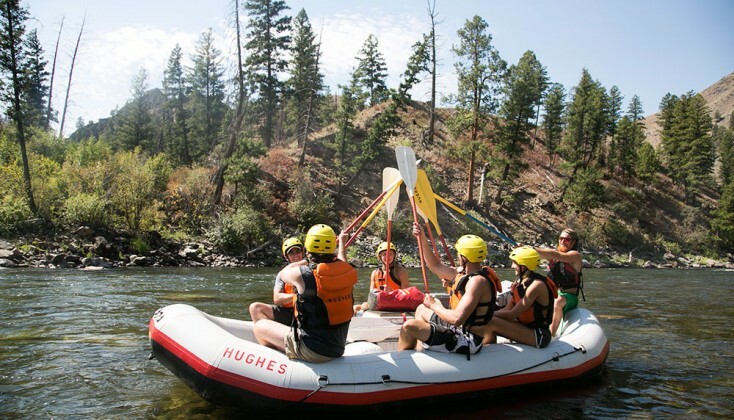 Camping on exotic pure white sand beaches is unforgettable. 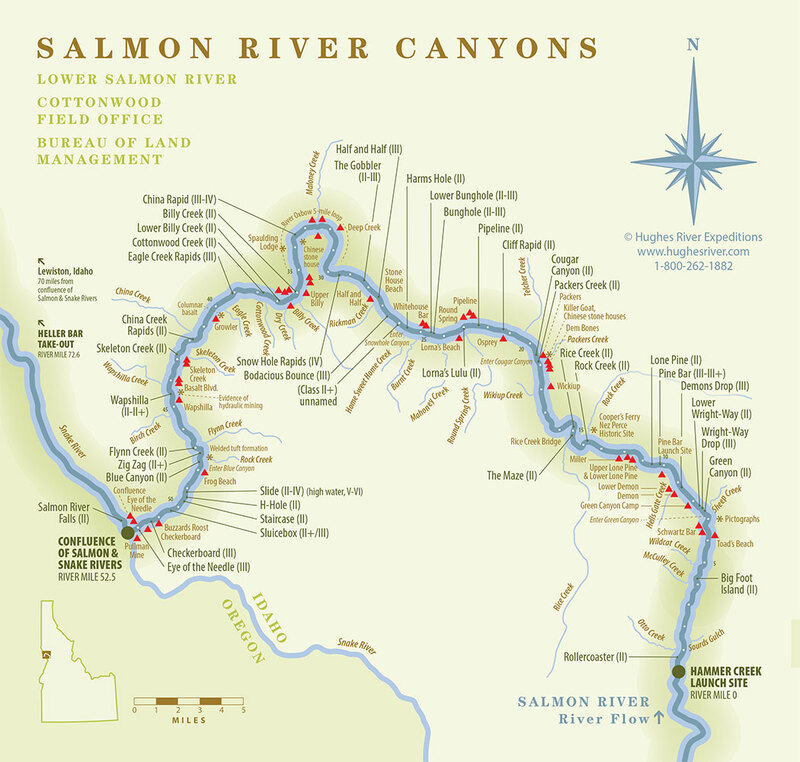 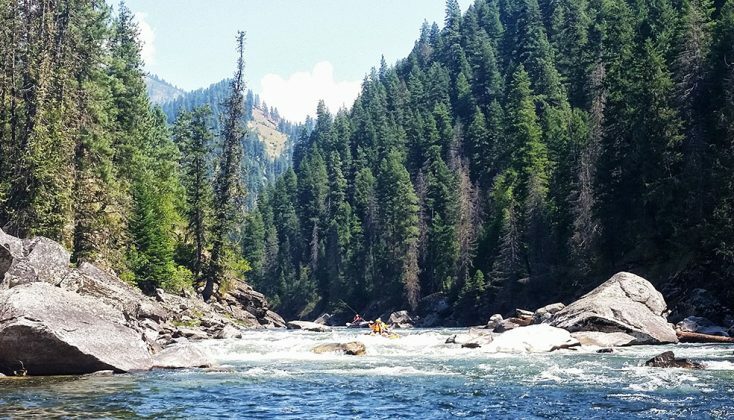 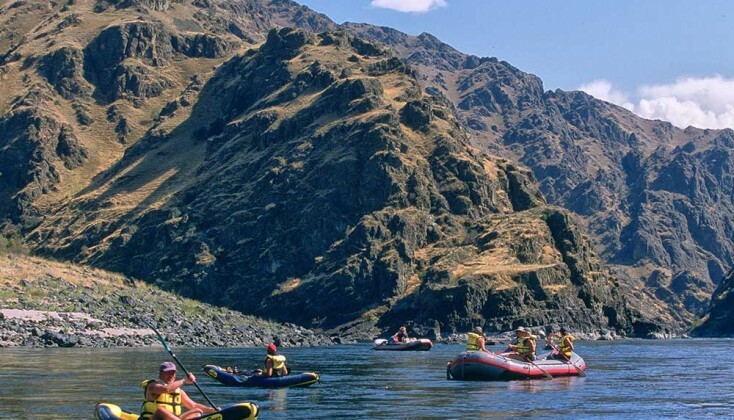 Salmon River is the largest undammed river in the continental United States.